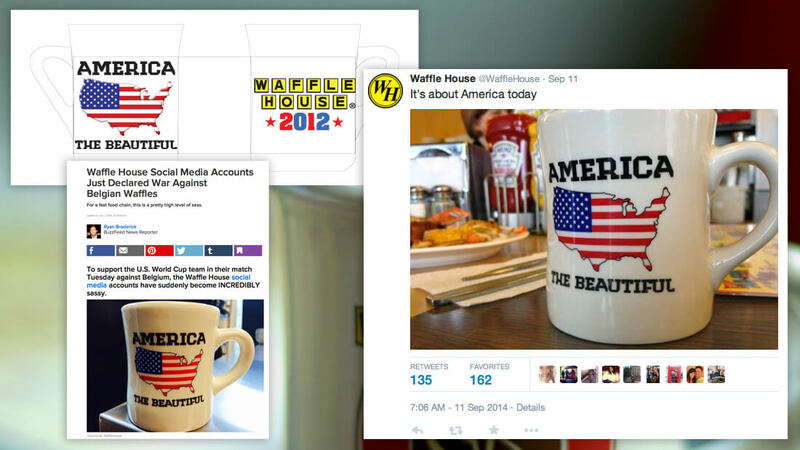 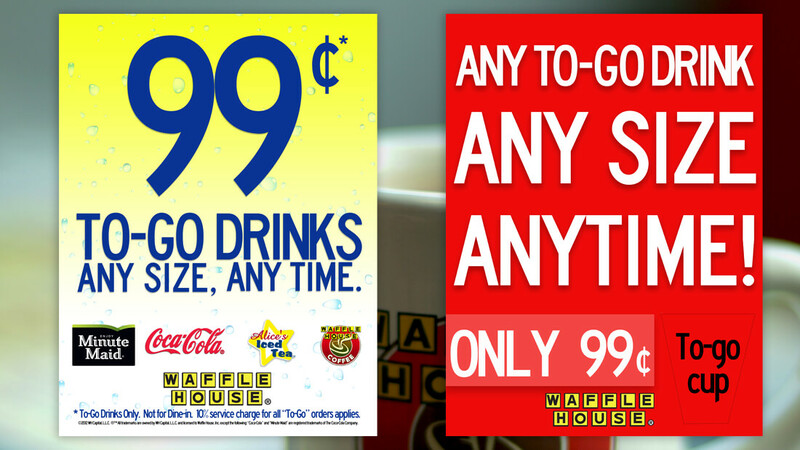 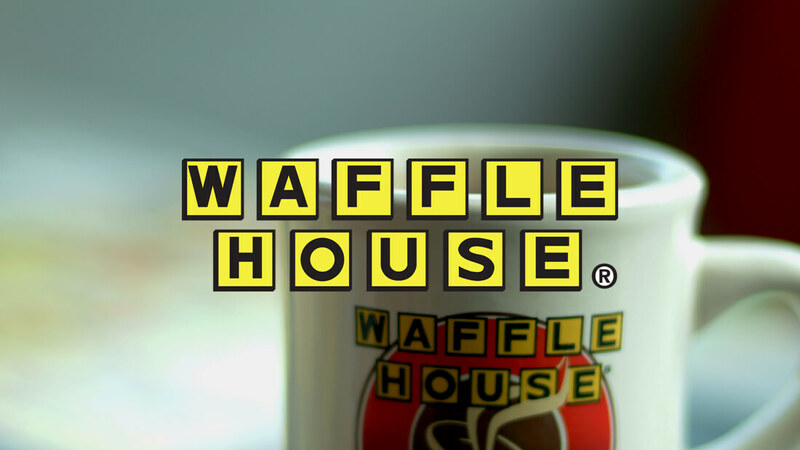 Waffle House restaurants provide a diner experience and have been a successful company since opening in 1955. 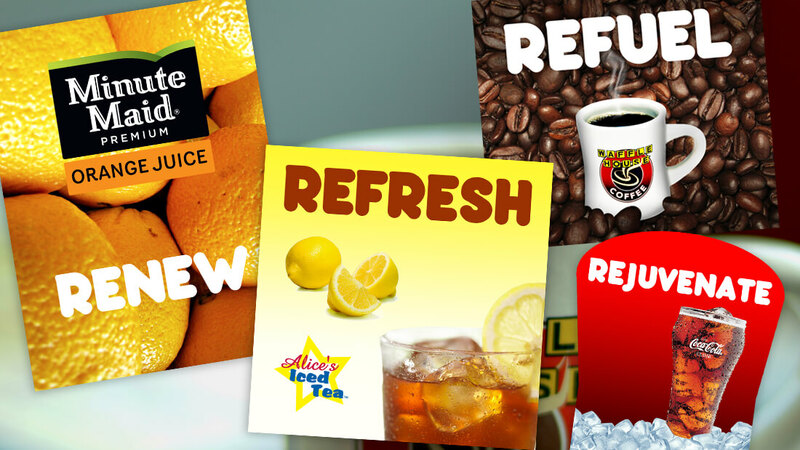 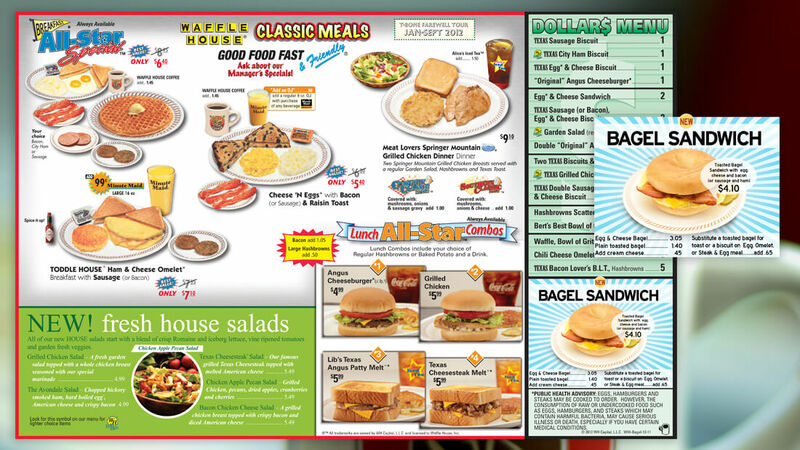 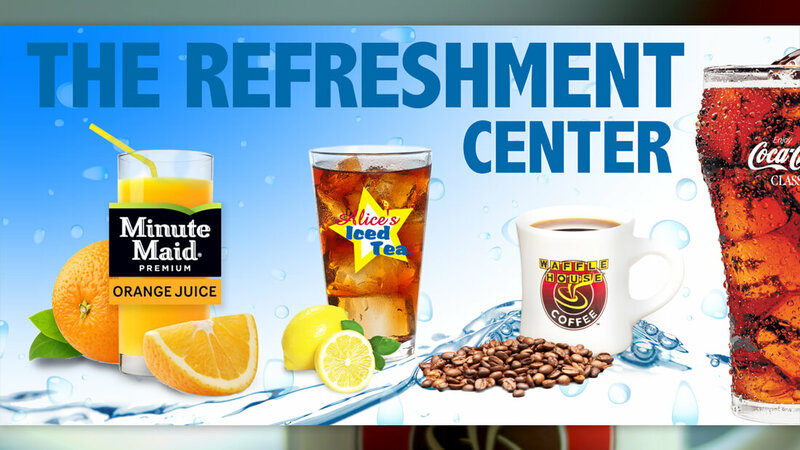 The Waffle House menu offers a variety of foods, with a breakfast focus and features signature meals along with America’s best brands. 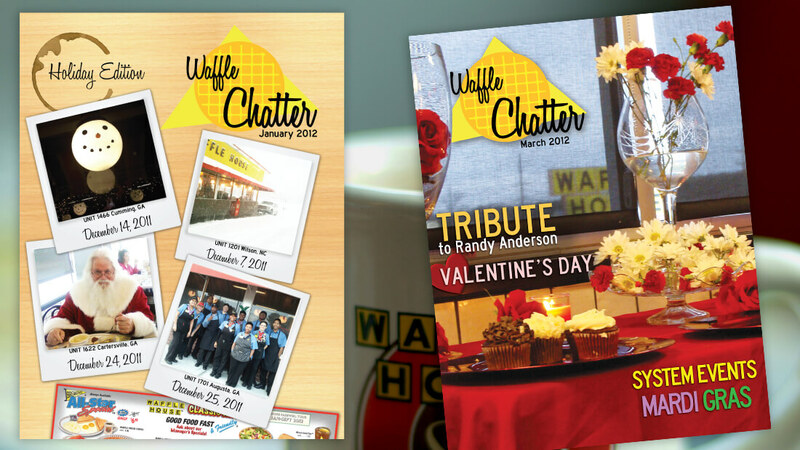 Artlanta developed internal print magazine layouts, in-store flyers, menus and promotional items including coffee cups, apparel and buttons. 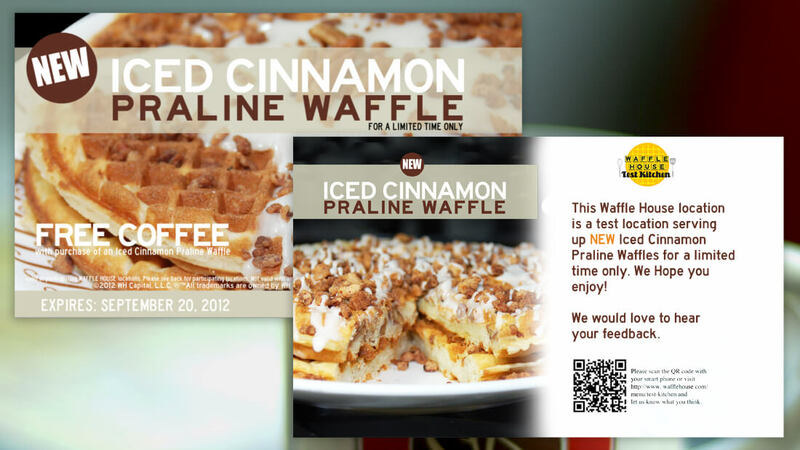 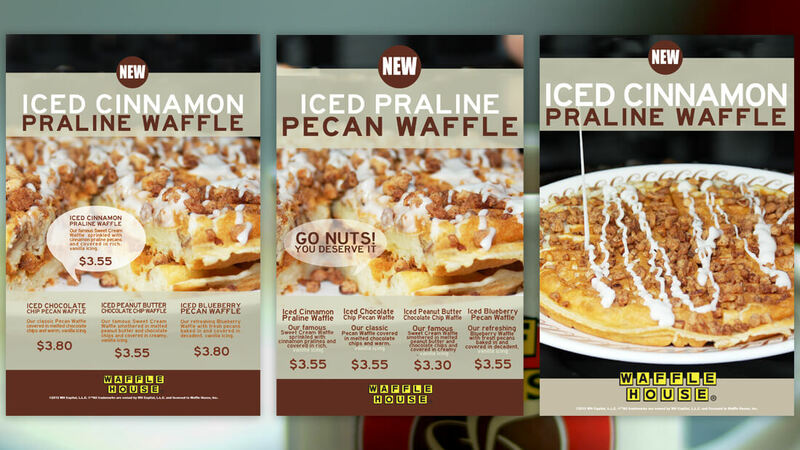 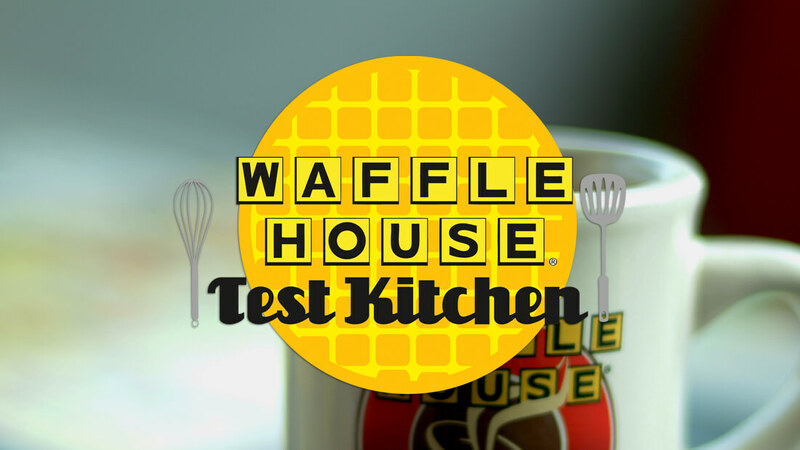 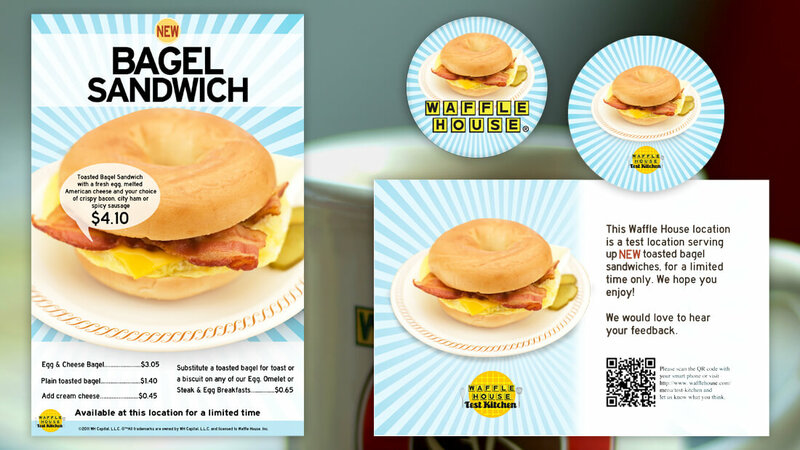 Crafted the corporate identify for the official Waffle House Test Kitchen, web graphics, print brochures and promotional advertising materials.